I leave for Burning Man on August 28, and so I try to make some progress on the Worthy project every morning. 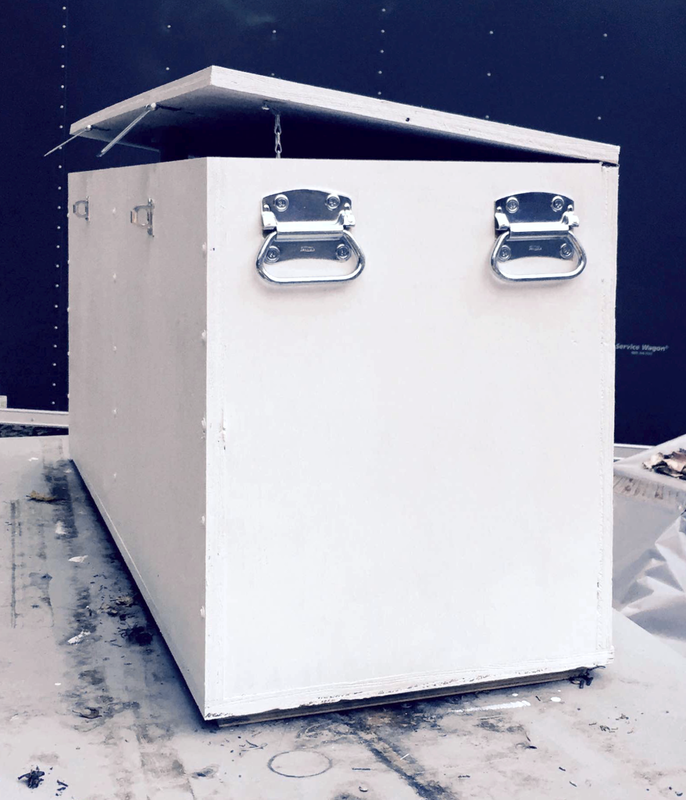 Here’s today’s achievement: the crate that will secure the generator and its extended-run tank now has feet and has been painted. The crate still needs openings for ventilation, but that’s for another day.